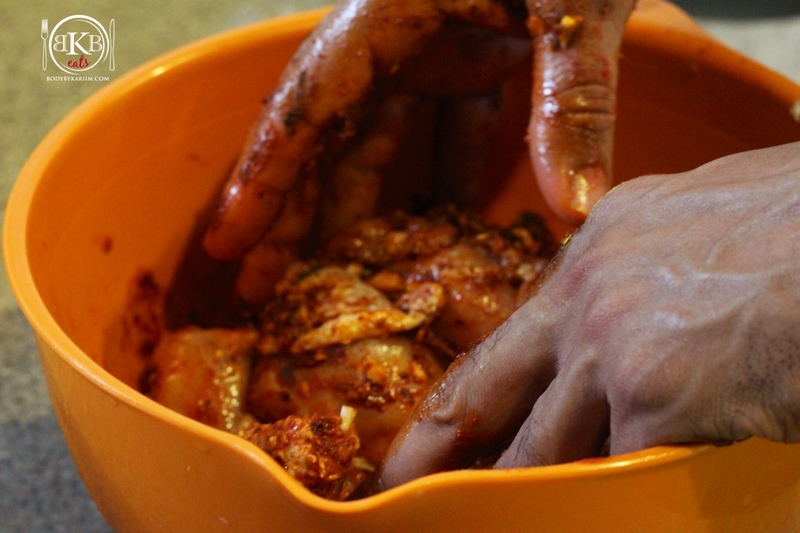 Spicing up our chicken a bit—literally! This North African & Mediterranean inspired dish – with a BBK twist – is a delicious change up from Chicken breast. *Note: We cook enough for left- overs. Please adjust the amount of Chicken needed to the serving size of your liking. 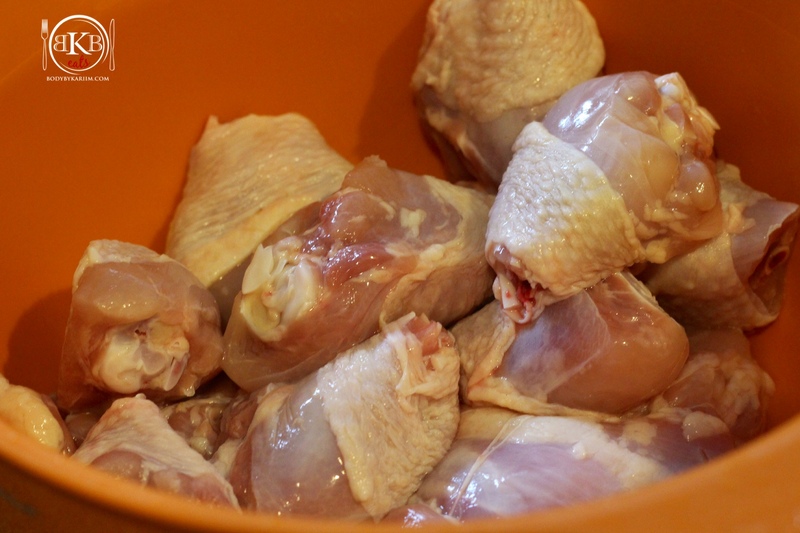 Place chicken in a large bowl and sit aside. 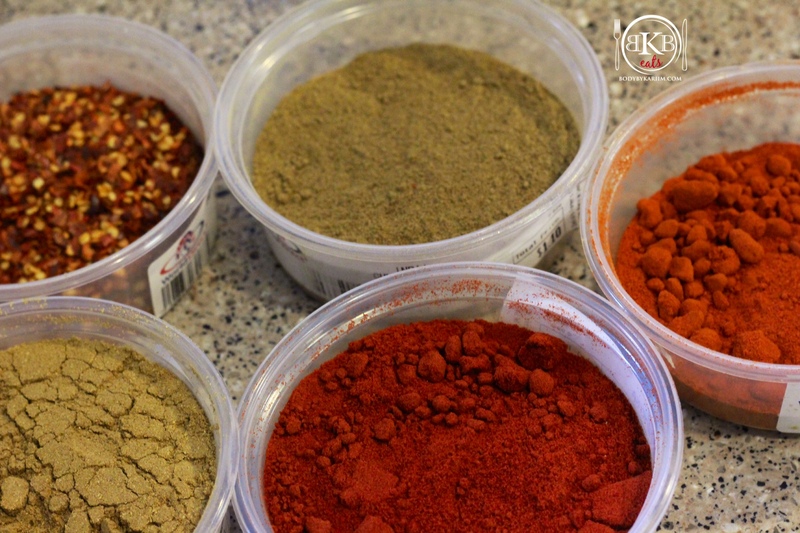 In a small bowl, combine all ingredients for the Harissa starting with the powders adding lemon and oil last. Stir with a spoon until the sauce is blended well. Line baking pan with parchment paper and begin to arrange chicken on the parchment paper. Place in oven uncovered and roast for 35 minutes. In a small serving bowl, combine the divided grapefruit and avocado slices. Drizzle with 1 teaspoon of olive oil and squeeze 1/2 of the fresh lime juice on top. Add a pinch of sea salt & pepper for taste. Stir and top with torn mint leaves. 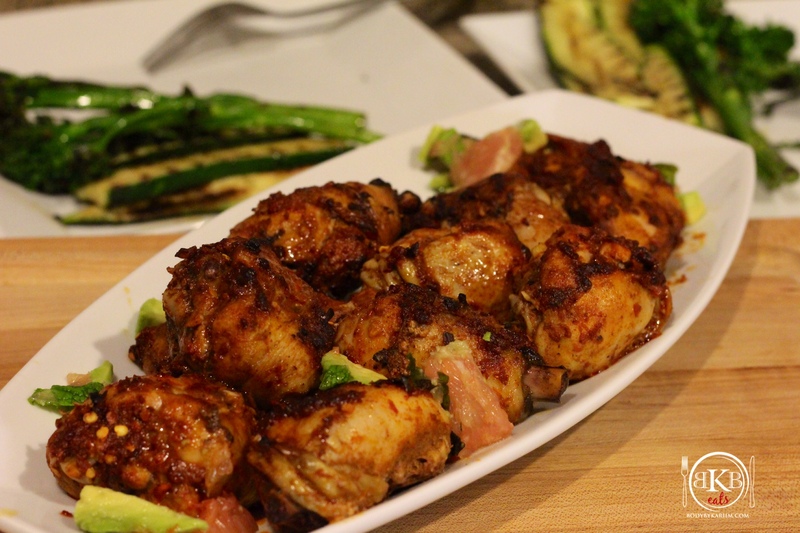 Serve the grapefruit, avocado mixture, and the remaining 1 Tbsp of Harissa with the chicken. Plate and serve to your liking! 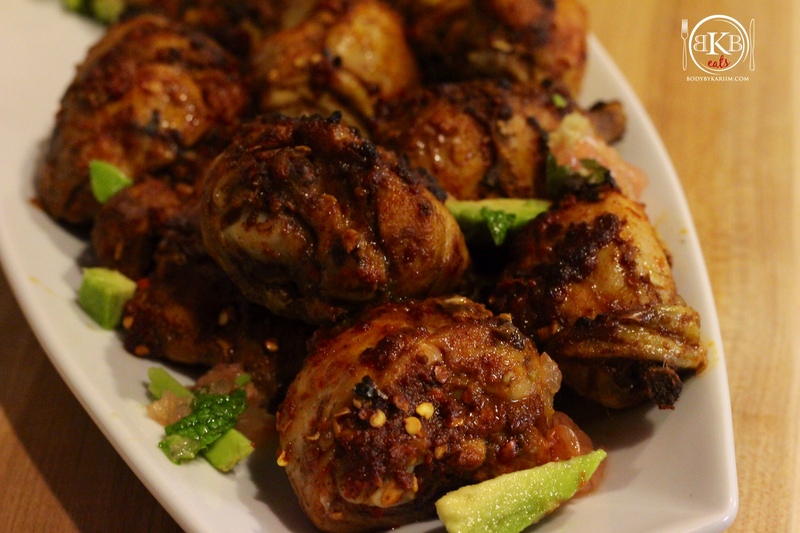 WHAT SIDE DISH DID WE HAVE WITH THE HARISSA ROASTED CHICKEN? 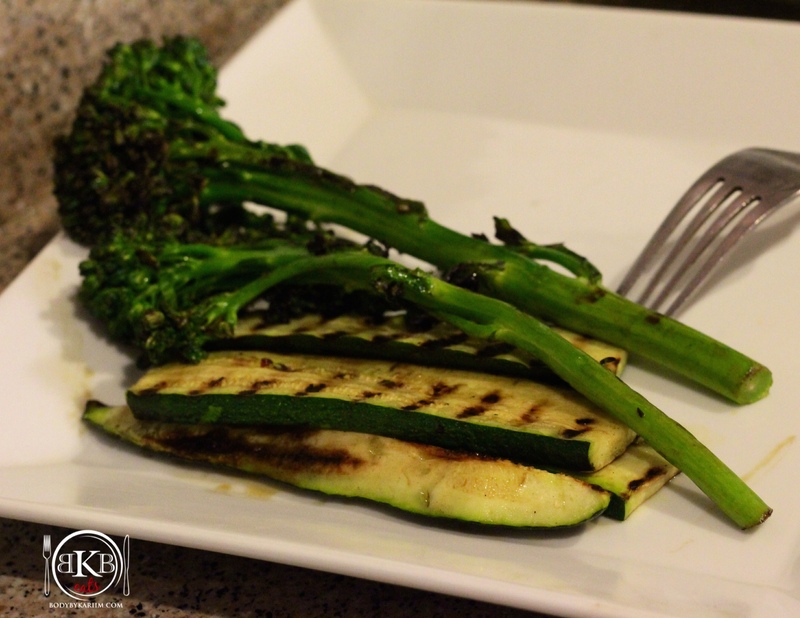 Vegetables: Using the Grill Pan- We paired it with grilled Broccolini & Zucchini. Also great with Brown Rice, Jasmine Rice, or Quinoa. THE GRAPEFRUIT + AVOCADO MIXTURE? This is on my list along with the Flank steak early part of this week! Looks yummy, and I like what you did with the recipe. Thanks BBK!